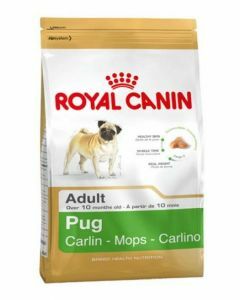 Adult pugs need a healthy amount of protein and fat in their diets. 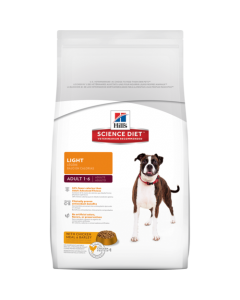 These breeds have a faster metabolism and therefore require calorie dense foods. 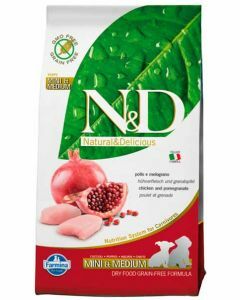 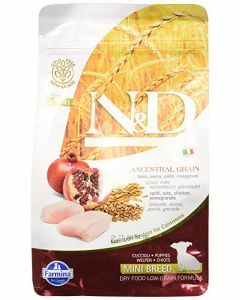 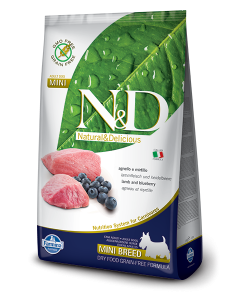 Dry Foods suits the best for pugs as it keeps stronger teeth and overall good dental hygiene. 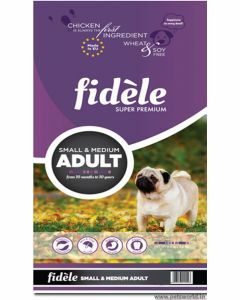 At PetsWorld, we have ideal diets to help your adult pugs to attain superior health and wellbeing. 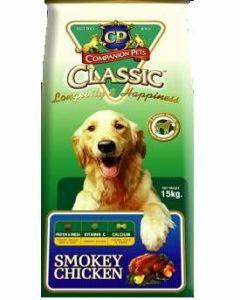 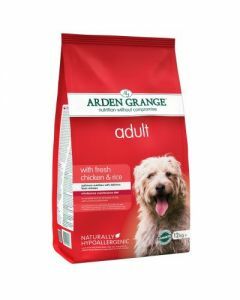 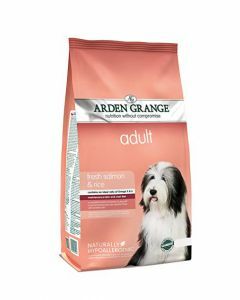 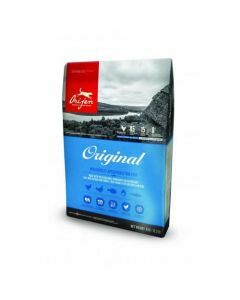 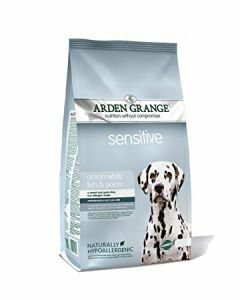 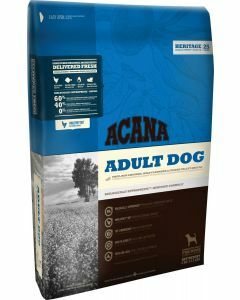 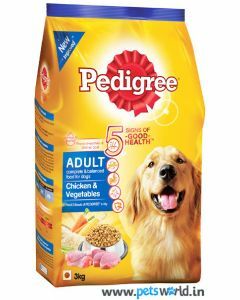 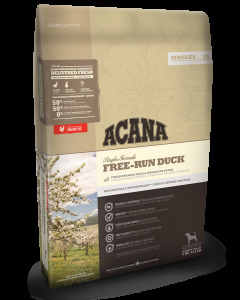 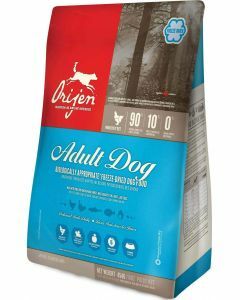 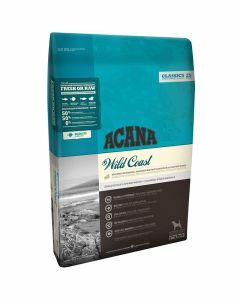 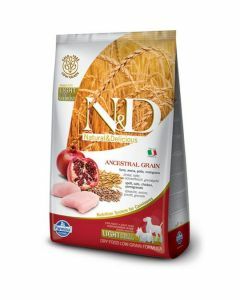 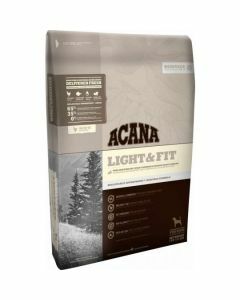 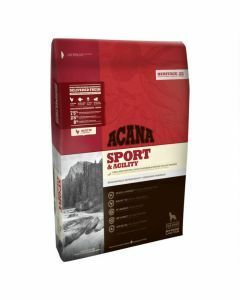 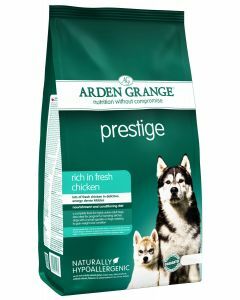 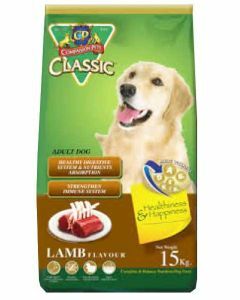 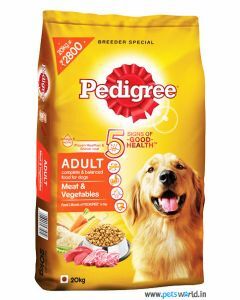 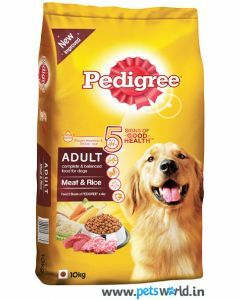 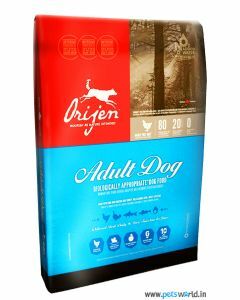 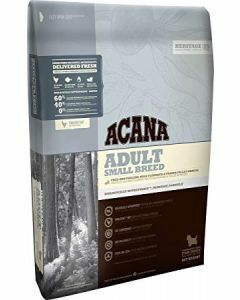 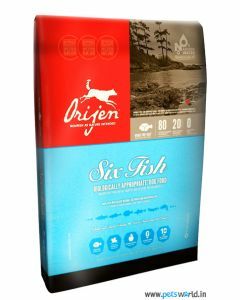 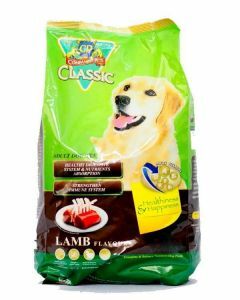 We have food from well-known brands like Acana, Arden Grange, CP Classic, Orijen, Pedigree, Royal Canin etc. 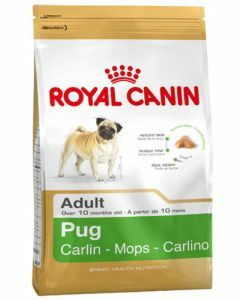 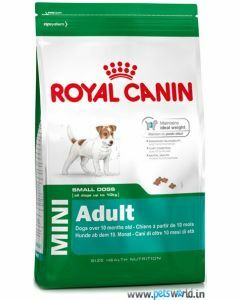 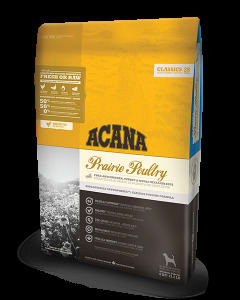 Royal Canin Pug Adult is a richly nourishing diet which is absolutely designed for adult Pugs. 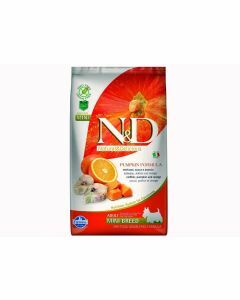 It has EPA and DHA which strengthens the pug’s skin barrier and also brings radiance to the coat. 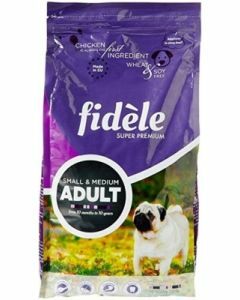 The kibble size of the food makes it easier for pugs to chew effectively. 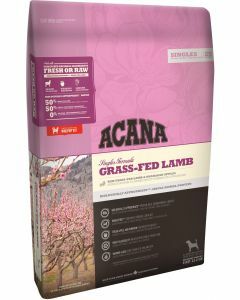 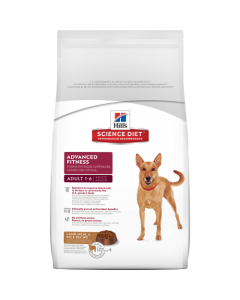 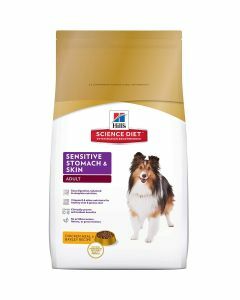 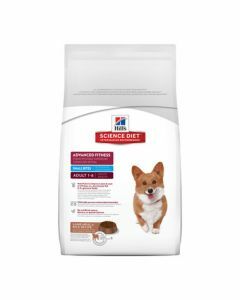 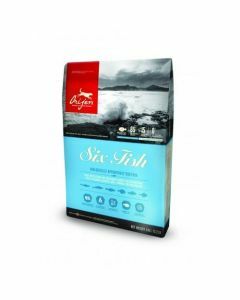 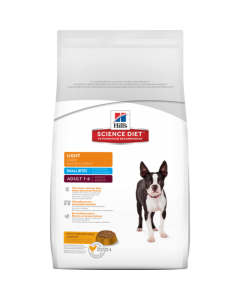 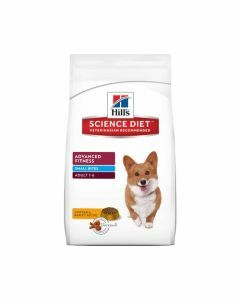 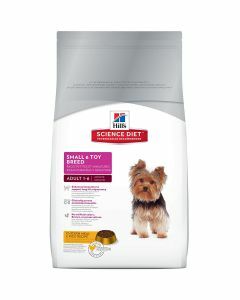 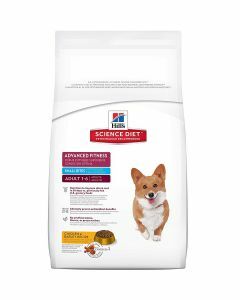 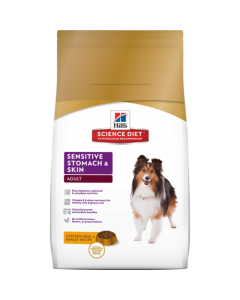 A diet like Hills Science Diet Active Lamb and Rice Small Bites tremendously improves the skin and coat health of your pugs within 30 days. 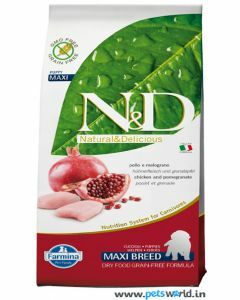 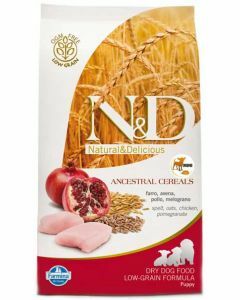 It also has a clinically proven anti-oxidant formula which keeps a strong defence mechanism in them. 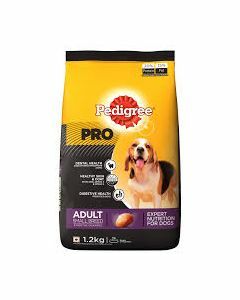 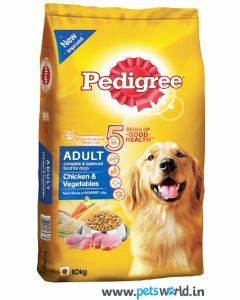 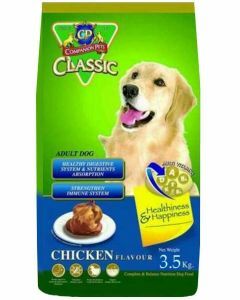 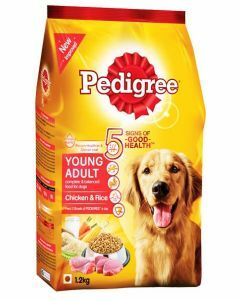 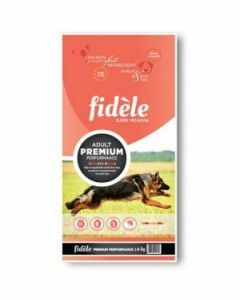 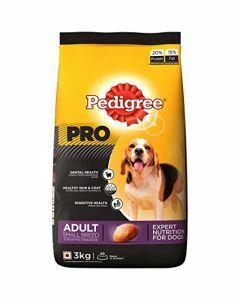 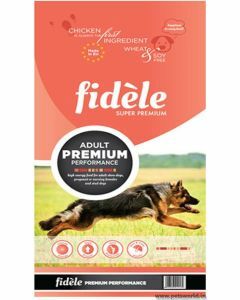 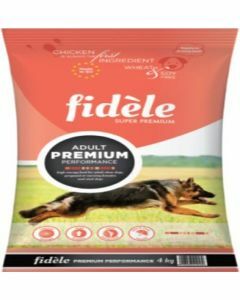 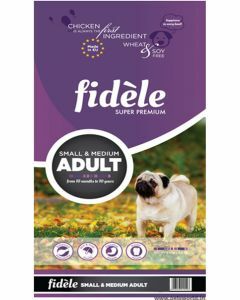 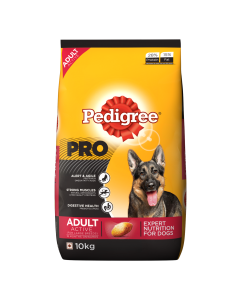 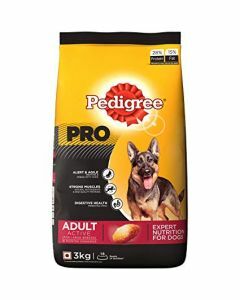 Diets like CP Classic Dog Food Adult Chicken, Arden Grange Adult Chicken and Rice, Fidele Small and Medium Breed Adult are some of the other nutritious foods we have at PetsWorld to keep your adult pugs fit and fine.